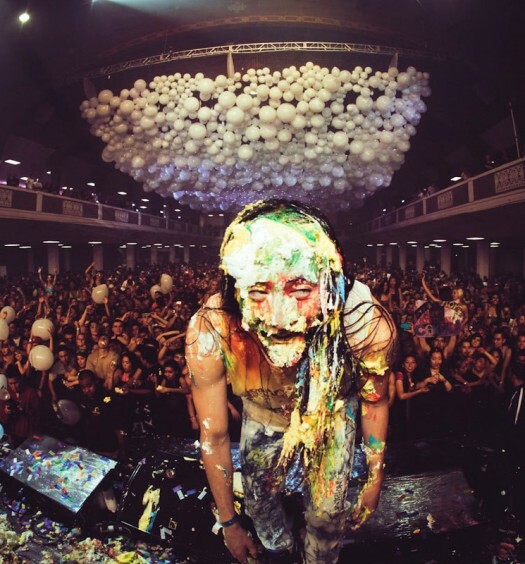 While the Miami-born event has reached nearly all corners of the globe, the prospect of long and expensive travel used to face our friends from down under who longed to partake in the Ultra Music Festival experience. 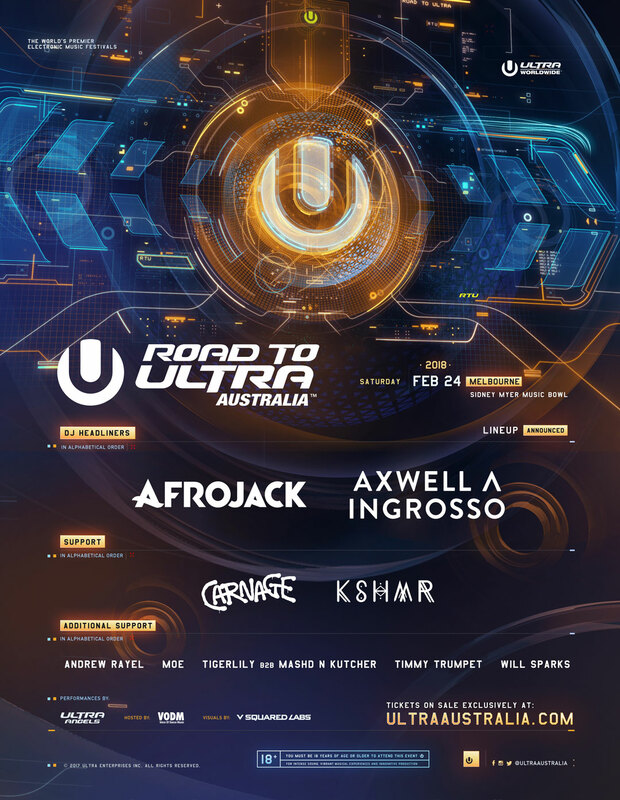 Beginning in 2018, Ultra will continue its tradition of reaching new audiences–now on six continents–by hosting the inaugural Road to Ultra Australia concert this coming February 24th. 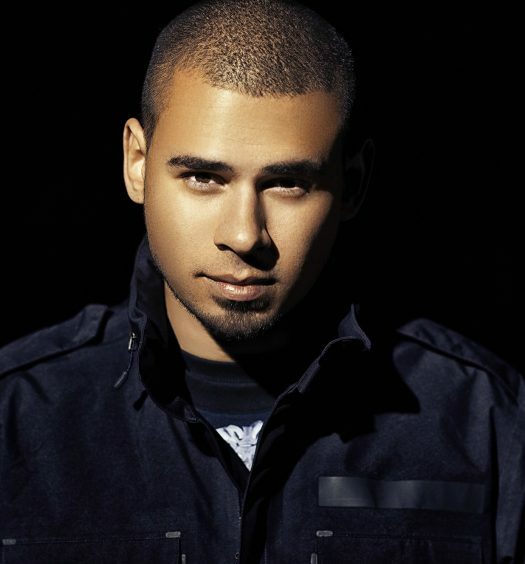 Afrojack and Axwell /\ Ingrosso are set to headline Road to Ultra Australia, with performances by Carnage, Andrew Rayel, Moe, KSHMR, Tigerlily, Timmy Trumpet, and Will Sparks among others. 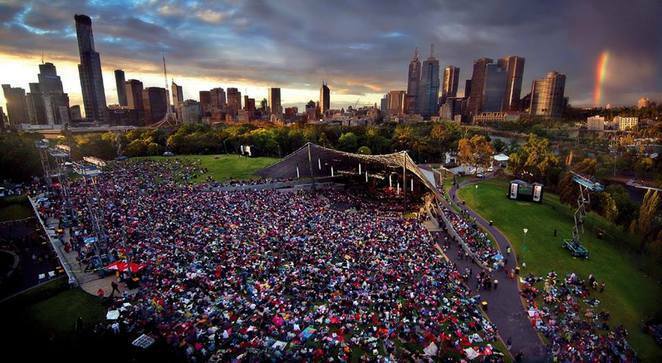 To be held in Melbourne at the Sidney Myer Music Bowl, Road to Ultra Australia heralds a host of exciting developments for Australian EDM fanatics, as it also marks the institution of full-scale Ultra festivals in Sydney and Melbourne beginning in 2019. Road to Ultra, while just a taste of the blow-out festivities to come in 2019, promises to blow attendees away with stunning performances, effects, and atmosphere: “Road to Ultra events are single-stage events with the same focus as all Ultra Worldwide festivals. Each event showcases cutting-edge stage production including A-list talent, world-class visuals, lighting, cryogenics and pyrotechnics. 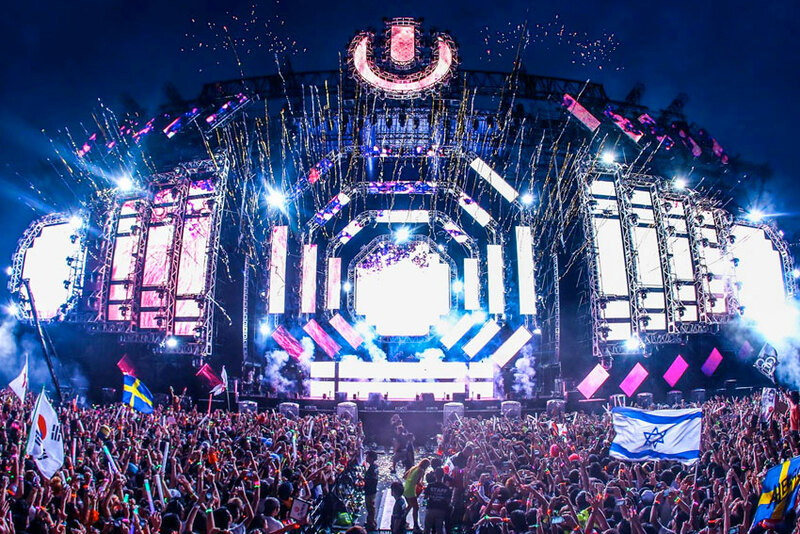 Stage designs are developed by the Ultra Music Festival creative team and adapted to accommodate the requirements of both indoor and outdoor venues” (via ultraaustralia.com). Just in case you were looking for an accurate gauge of Australian fans’ excitement at the prospect of Ultra’s migration, tickets for the event went on sale in August and at this point only VIP and Tier 3 general admission seats currently remain available for sale on Ultra’s official website, with price tags ranging from $180 and up. The announcement of the festival’s Australian debut marks a banner year for Ultra as it comes just before the event’s 20th anniversary Miami edition, set to take place March 23-25th 2018. More information is available at ultraaustralia.com.